New Leaf Enterprises has been providing catering services to local businesses for a number of years. We specialize in hearty homemade breakfast and lunch items, offering ample servings that will be delivered to your location for meetings and events. 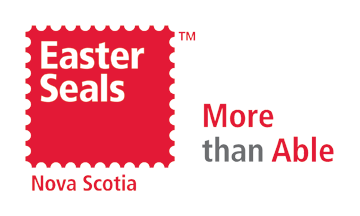 Contact Irena Grundt at i.grundt@easterseals.ns.ca or 902-455-9044 ext. 236 to discuss how we can meet your specific catering requirements.